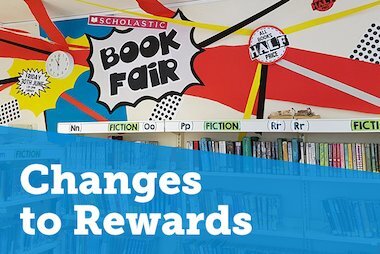 It’s easy to claim Rewards and pay for your Scholastic Book Fair! Here are the things you need to know. 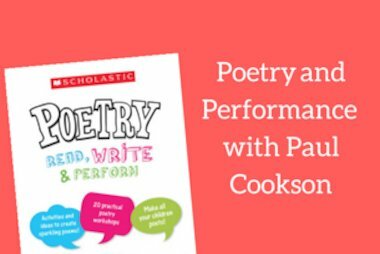 Author and poet Paul Cookson went on tour to Northern Irish schools, performing his poetry and encouraging children to get into reading, writing and performing themselves! 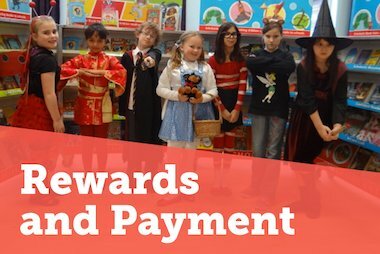 The way your Scholastic Rewards work is changing – find out how this will affect you. 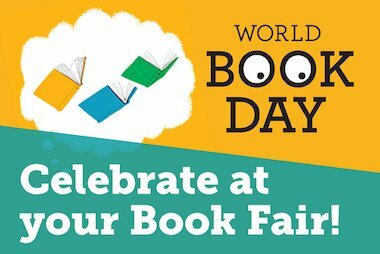 The idea is simple: let your pupils take over your Book Fair! 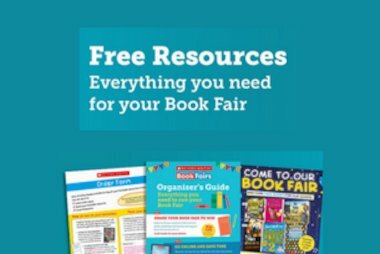 Find everything you need to make your Scholastic Book Fair a G.R.E.A.T. literacy event! The Book Fair Takeover allows your pupils to promote and run your fair! What is a Book Fair? 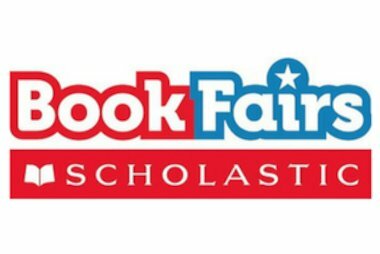 Find out about Scholastic Book Fairs and how they get children excited about reading.